ANNUAL FURNISHED, third floor condo with beautiful water views! This spacious unit boasts an updated kitchen with ample counter space a breakfast bar and separate dining area. The large living room is great for entertaining guests and opens up to the lanai via triple sliders. The master bedroom suite offers beautiful water views, sliders to the lanai, a queen size bed, a huge walk-in closet and a master bathroom with dual sinks, walk-in shower and a separate dressing/vanity area. Bonus storage space is located on the lanai. The second bedroom is set up with two twin beds and is perfect for guests. Relax on the expansive screened lanai and watch the sun set over the water. Soak in some sun in the sparkling, heated community pool. 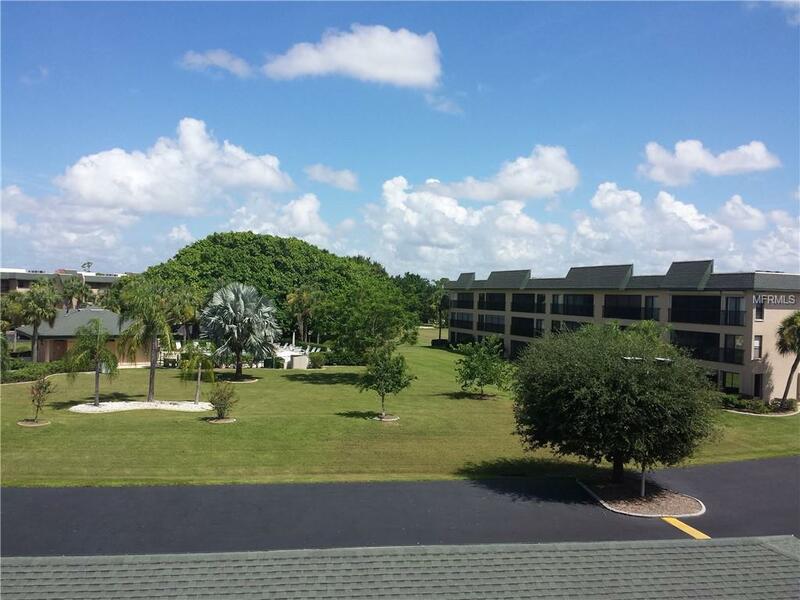 Walking distance to downtown Punta Gorda.